I was invited by Lexus to Charleston, South Carolina to test drive the redesigned RX crossover. The traditional and historic setting of Charleston offered an interesting contrast to the sleek and ultra-modern design of the new RX, and the vehicle offered a very comfortable and luxurious mode of transportation as we toured some of the historic sites around this iconic Southern city. 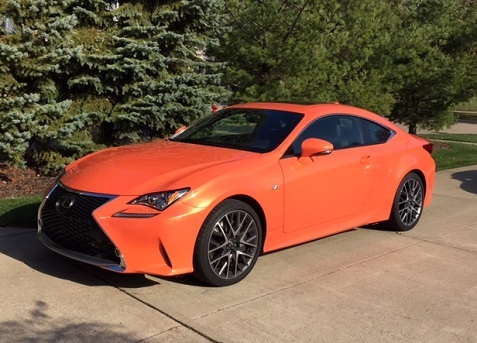 Lexus introduced the RC as its new luxury sport coupe last year and we tested the new RC 350 F Sport for the 2016 model year. This Lexus delivered an all areas, from design to performance and comfort. The exterior of the RC is bold yet elegant, though I probably wouldn’t choose the Molten Pearl color of our test model pictures above. The Lexus signature spindle grille dominates the overall design with LED headlamps and separate L-themed daytime running lamps. The F Sport package offers some nice upgrades with the 19-inch alloy wheels with a distinctive 10 twin-spoke layout to create a deeply sculptured shape. Check it out from all angles and you’ll see a beautiful vehicle that fits the sport coupe segment perfectly. 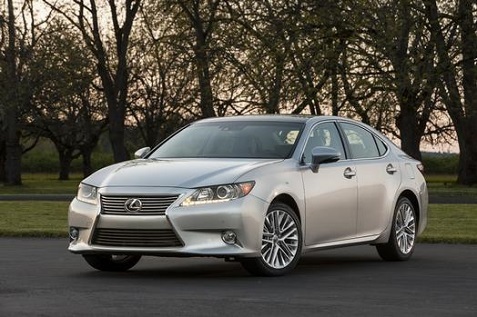 The Lexus ES dates back to the launch of the Lexus brand as one of the two original models. It stands for “Executive Sedan,” which aptly describes this luxury sedan. 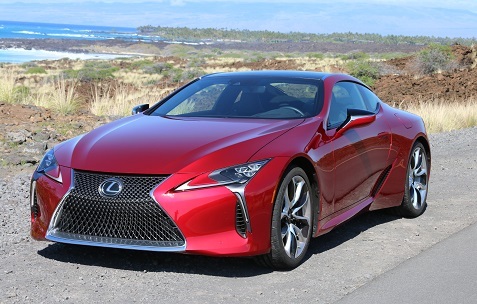 In the current Lexus lineup, it’s positioned between the flagship LS sedan and the sportier IS model. The ES is now in its sixth generation and has grown in size over the years. 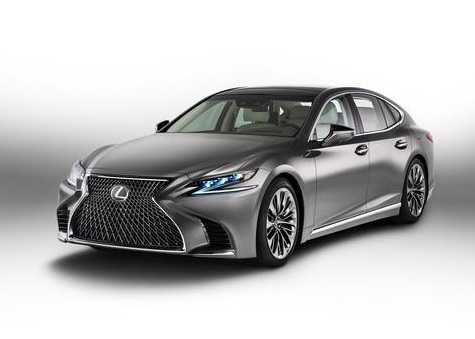 Lexus has become much more aggressive in its styling cues with the front spindle grille, and you can see that with the ES, which definitely has more interesting design when compared to previous models. Still, these new design features are not as aggressive as what you’ll see on the sportier IS, which makes sense given the broader target audience for this model. The elegant look of the vehicle is certainly worthy of a large, luxury sedan that the executive and professional classes will appreciate.